Buying a used static caravan can be an exciting experience and also something to be thought through carefully. When looking for a used static caravan for sale you will need to do plenty of research on the type of caravan you want, where you want to pitch it and work out what your budget is. In this article, we give you a few top tips for Buying a Used Static Caravan. 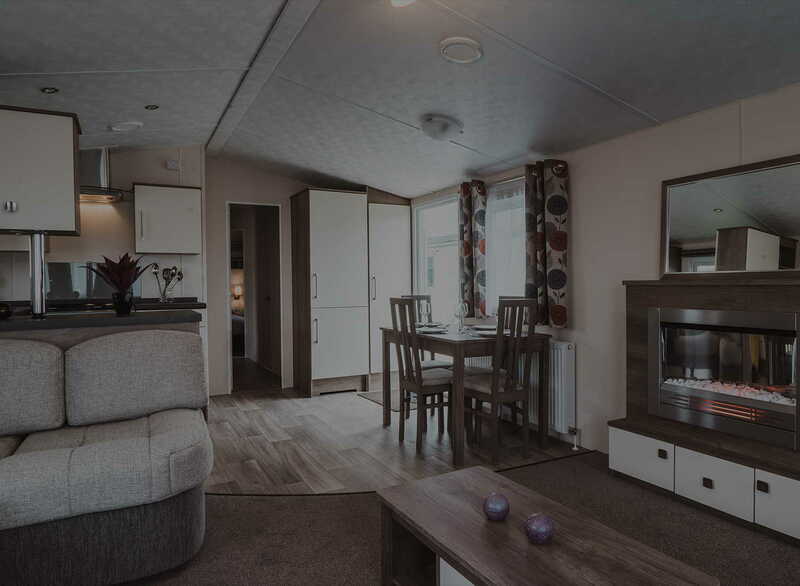 Static Caravans come in a variety of sizes so are ideal for families, couples and even single people wanting to have a cheaper alternative to a holiday cottage but with the same benefits. If you are retired and intend to spend much of the year in your caravan, you will want to ensure that you will be comfortable and warm. 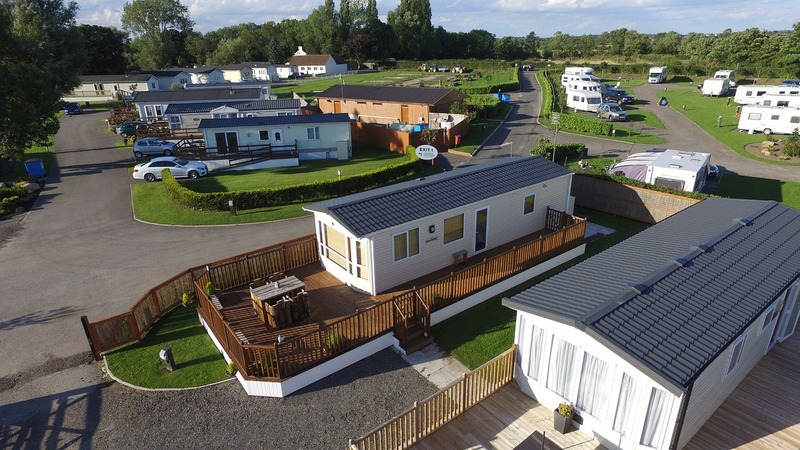 Depending on your requirements you will want to choose a holiday park that provides everything you need. Some used caravans for sale are already pitched on parks whereas others may need to be transported to the park of your choice. 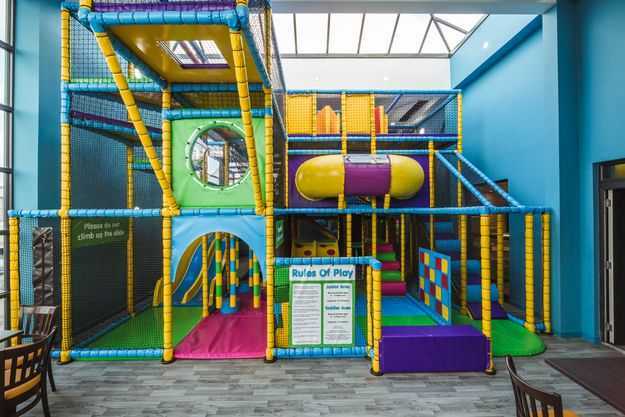 Some caravan parks offer fantastic facilities for all the family including children’s adventure playgrounds, swimming pools, crèches and clubs; older children can enjoy on-site or nearby funfairs and adults, sports and evening entertainment together with restaurants, shops and bars. Other parks offer much less for those who want to be in a quiet location with little disturbance. Many things need be taken into consideration when deciding on where you want to locate your caravan. A lot of people know an area well and have stayed there several times so the choice is easy. 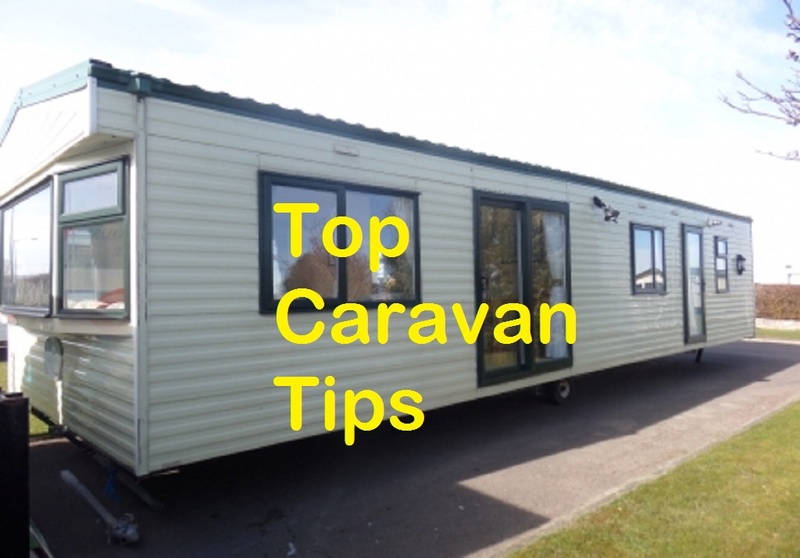 For those who are not sure of the area where they want their caravan situated, it is worth remembering that if you are not happy with the site you have chosen, you can always have your caravan relocated. 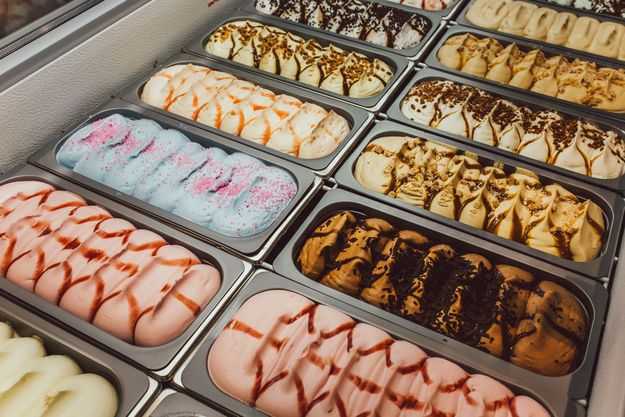 Used static caravans for sale can be bought very cheaply and it is important to work out all the additional costs including the price of your caravan pitch, the site fees and the rates for electricity hook-up etc. For people on a tight budget, when seeking used caravans for sale, there are ways you can stretch your budget. 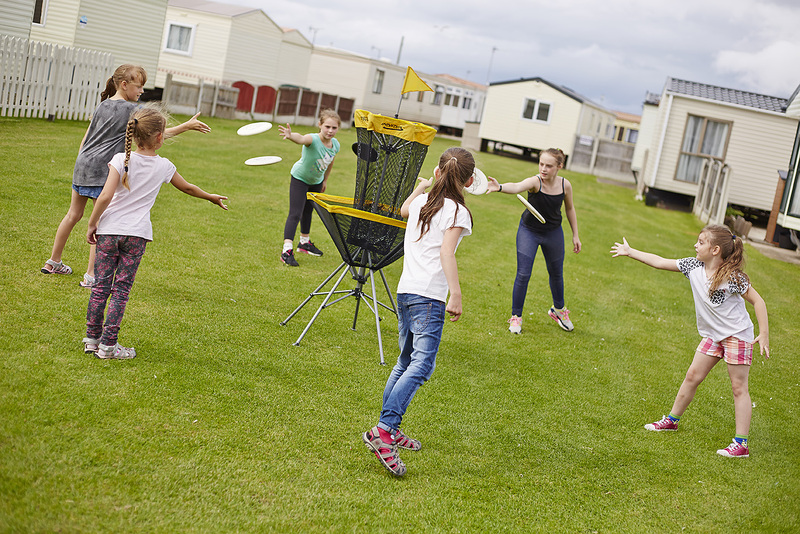 Some people find that they can cover the costs of running their caravan by renting it out to holidaymakers, especially when it is a popular park. Rates for renting a static caravan vary enormously depending on the season and some achieve quite high rental rates. However, if you do intend to rent your caravan out, make sure that the park allows this – not all do. When you see advertisements for used static caravans for sale it’s vital to make sure you are purchasing from a reputable Static Caravan Dealer. It’s worth remembering that one day you might want to sell the van so it’s advisable to consider the condition it’s in when you purchase it. 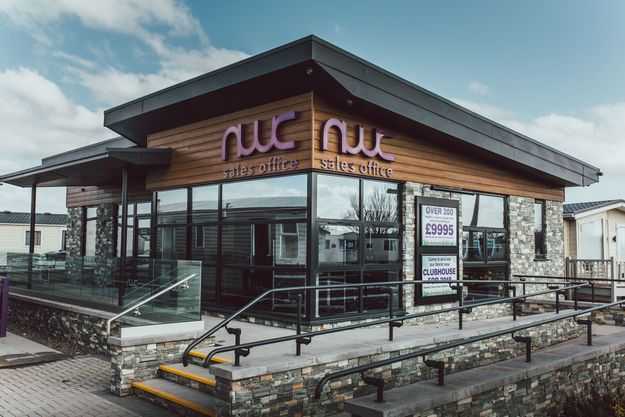 If you don’t have an understanding of the ‘ins and outs’ of caravans, take someone with you who does or ask the seller/dealer if they offer any warranty. If necessary it may be worth having a survey carried out. Let us know if you have any more tips for Buying a Used Static Caravan.